This week (6-10 June 2016) is the UK’s inaugural Infant Mental Health awareness week: #IMHAW16. Did you know that babies’ brains develop rapidly after they are born? In the first critical 1,001 days of life, the environment and the caring relationships surrounding the baby help to build the brain, by creating new neural pathways. A baby forms approximately 700 new neural connections per second in the first years of life. If these connections are used repeatedly they become strong ‘traits’, whereas the ones that are rarely used fade away. Parents and carers can help to positively support their baby’s mental health by connecting with them and mirroring social and emotional behaviours. A positive mental health infancy has been shown to have a long term positive impact on a person’s health, wealth, educational attainment and relationships. There is a growing body of science that supports the power of positively connecting with babies. If you want to know more about how brains are built then check out the NSPCC video Brain Builders or watch this video from Zero to Three. Ann Remmers (Patient Safety Programme Director) and Anna Burhouse (Director of Quality) both work at the West of England Academic Health Science Network (AHSN) but also have careers working with infants and their parent/carers. Ann is a midwife and leads the South West Maternity and Children’s Strategic Clinical Network. Anna is a Consultant Child and Adolescent Psychotherapist and supervises the Infant Mental Health Service in Gloucestershire. Ann and Anna are both passionate about improving perinatal and infant mental health. Happily their clinical knowledge about infants is also be used to good effect when running patient safety and quality improvement programmes in the AHSN. Run quality improvement masterclasses on perinatal and infant mental health (see our latest annual report). 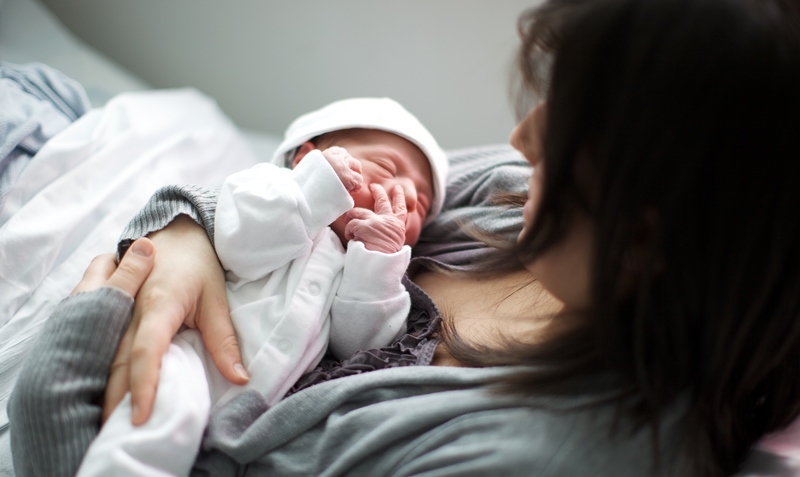 Coordinate a quality improvement programme across five NHS Trusts to help prevent Cerebral Palsy in preterm labour. Co-create a mental health quality improvement toolkit called MINDSet with a section devoted to how to improve perinatal mental health care. Develop an innovative citizen led design process which has led to a prototype baby seat that can be fastened with one hand, making it easier for parents with disabilities or those with more than one child.